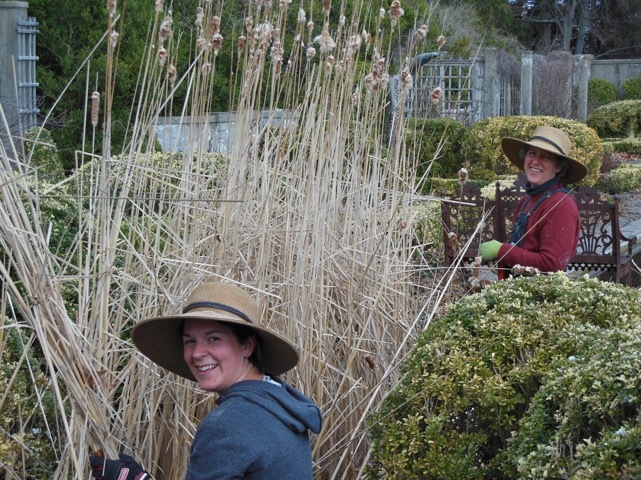 Over the past twenty years, three generations of family and friends of Linwood Gardens have focused on restoring, renovating and re-energizing the land, the gardens, the buildings and the tradition of Linwood Gardens. The projects are endless as well as enormously rewarding and satisfying. We invite the public to come to enjoy the tree peony collection and the spirit of the gardens at our 2019 Tree Peony Festival of Flowers. Fill in information below and we will get back to you! If you would like to receive our annual reminder of the Tree Peony Festival, please include your address in the message box below. Thank you! Directions are provided on our website. If you would like to be notified by email about upcoming events at Linwood Gardens, subscribe to our Newsletter. If you are interested in renting Linwood Gardens for a workshop or retreat, please click here for more information.